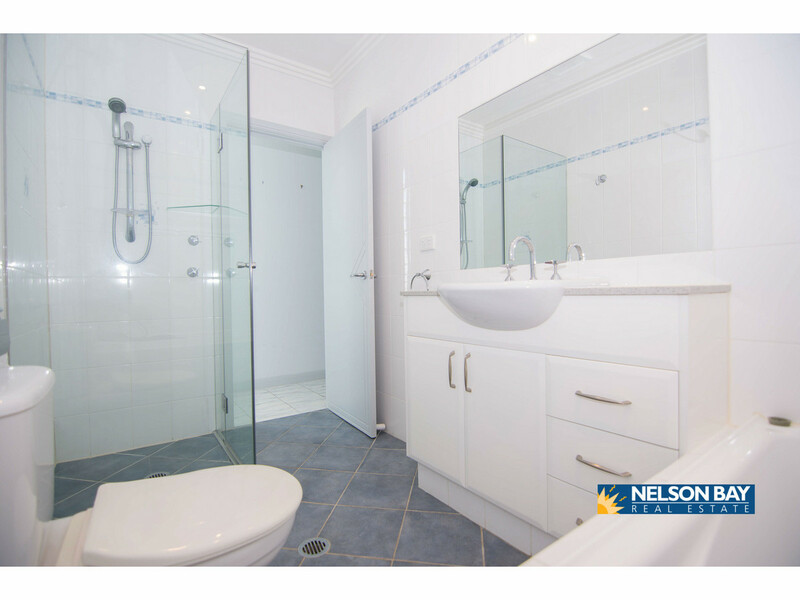 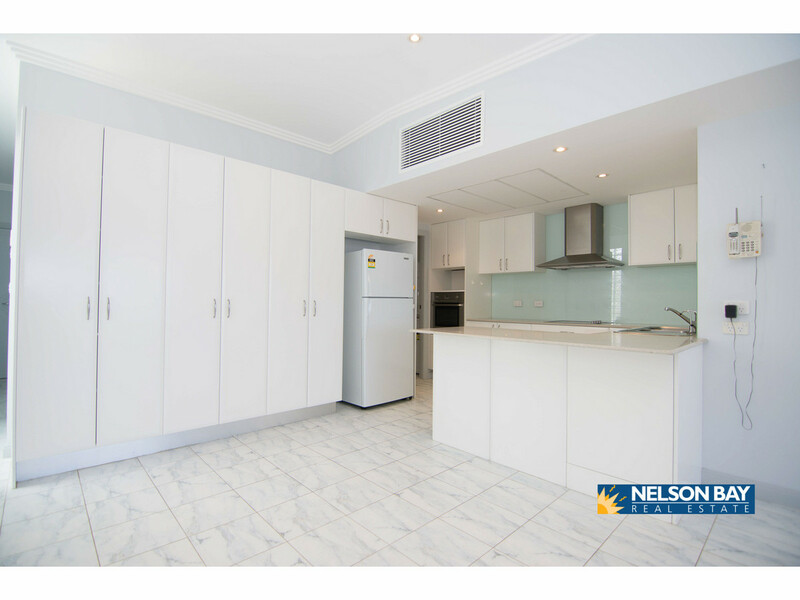 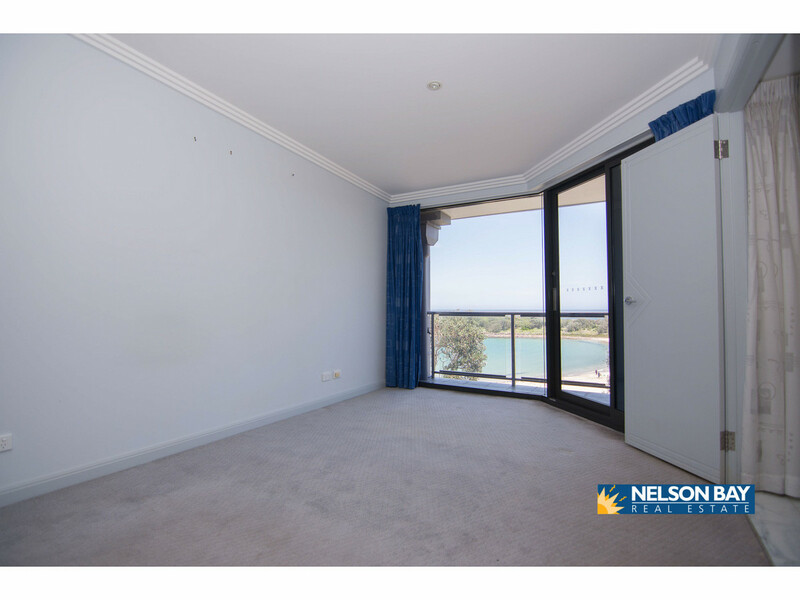 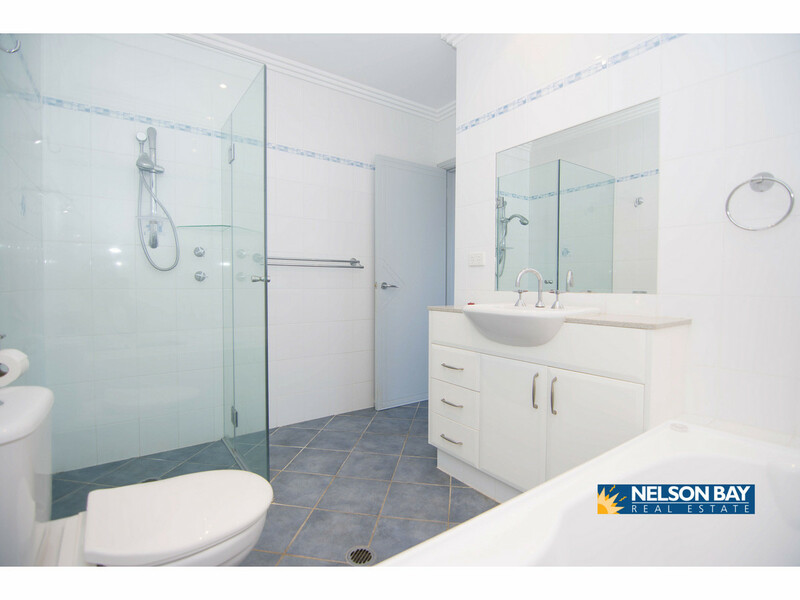 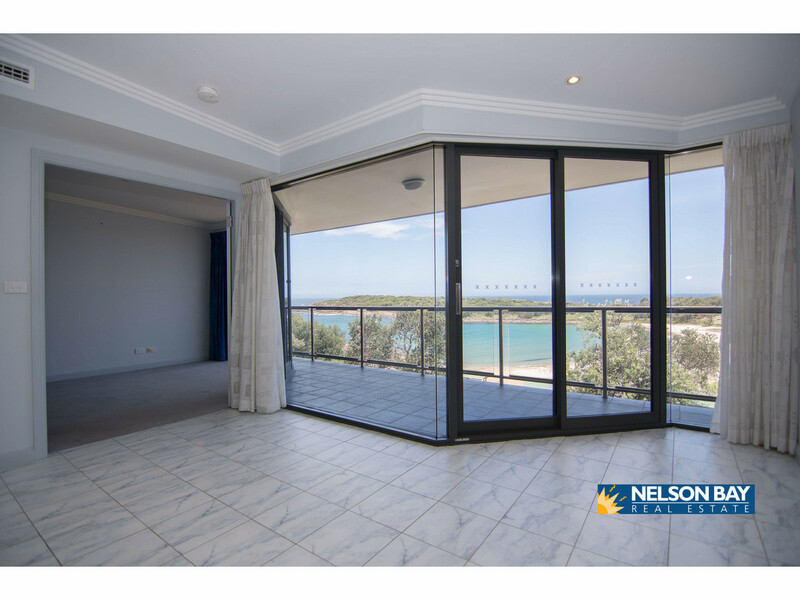 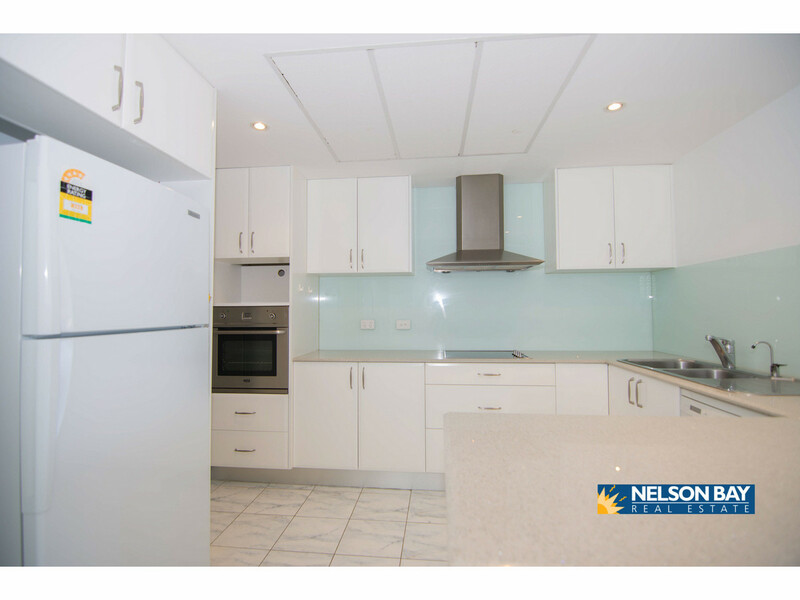 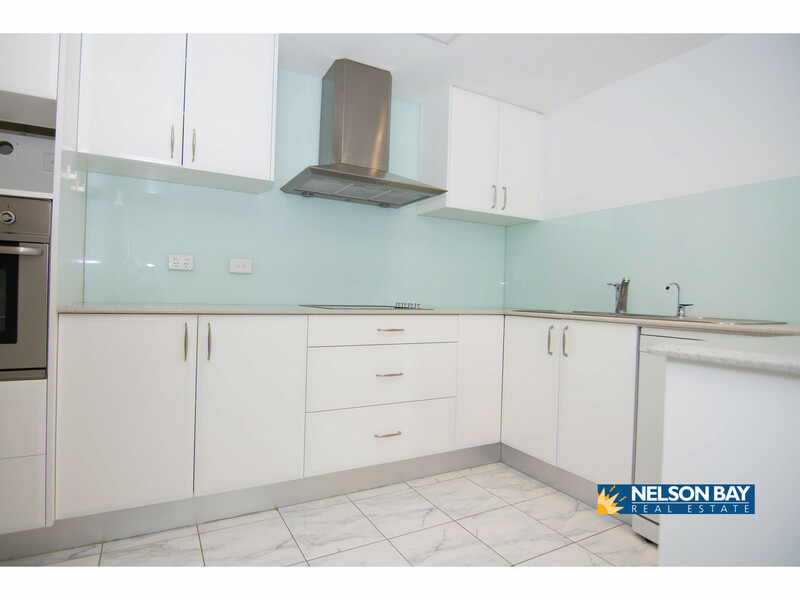 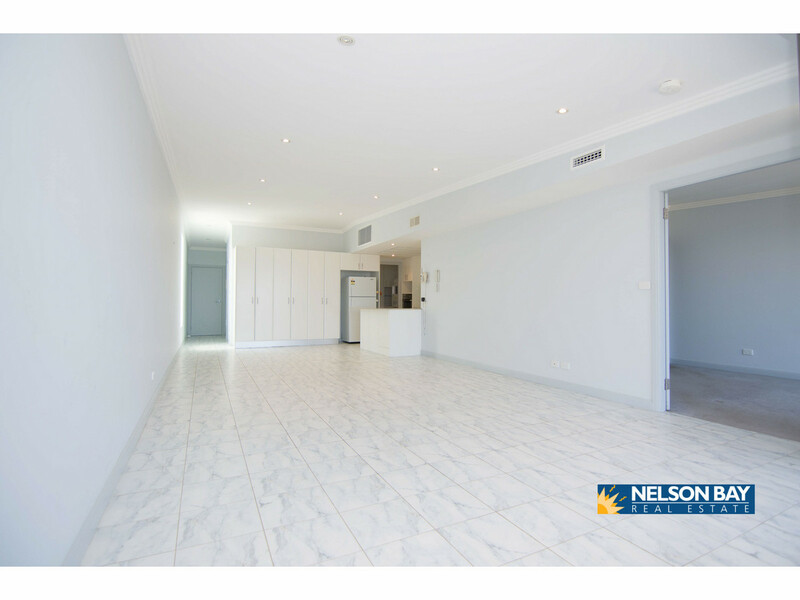 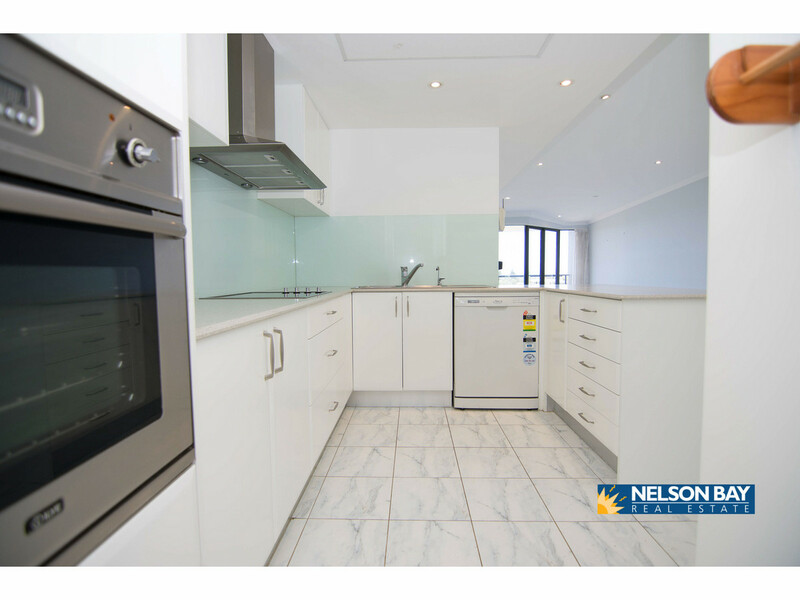 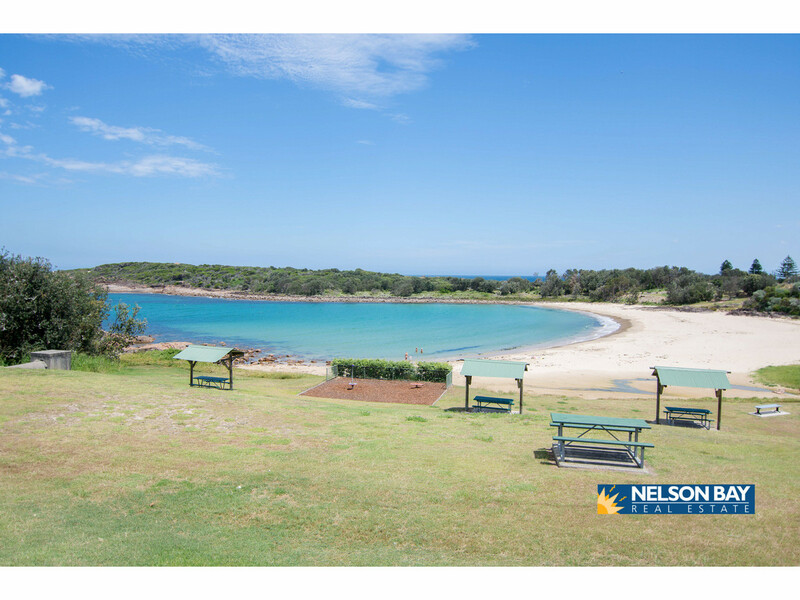 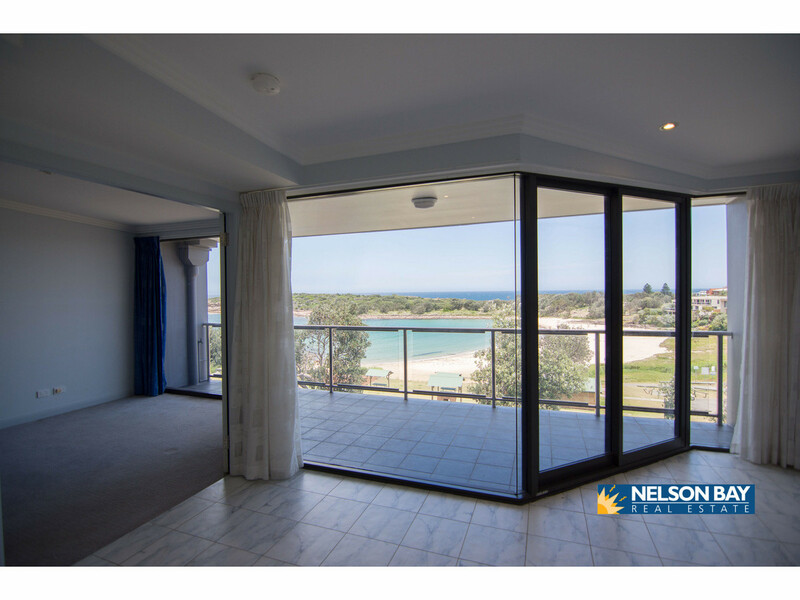 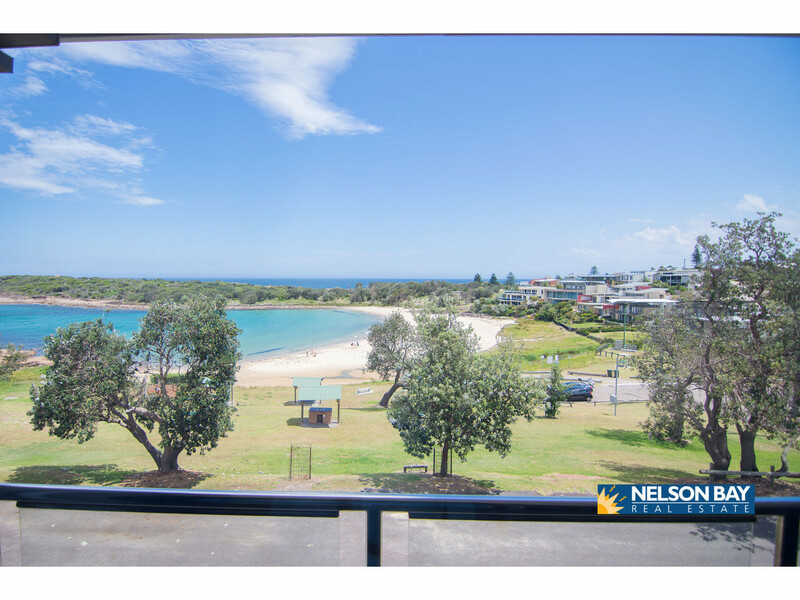 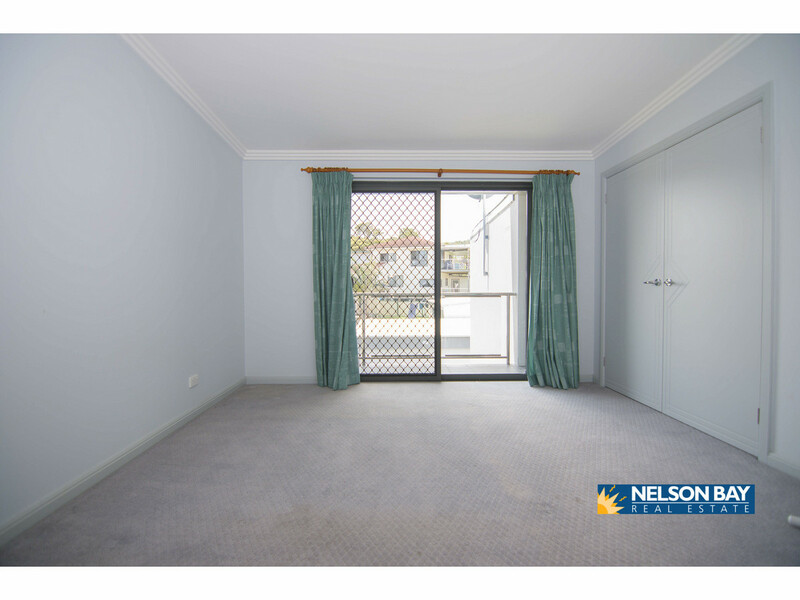 Premier apartment in a unique location overlooking Boat Harbour Beach, which is directly across the road. 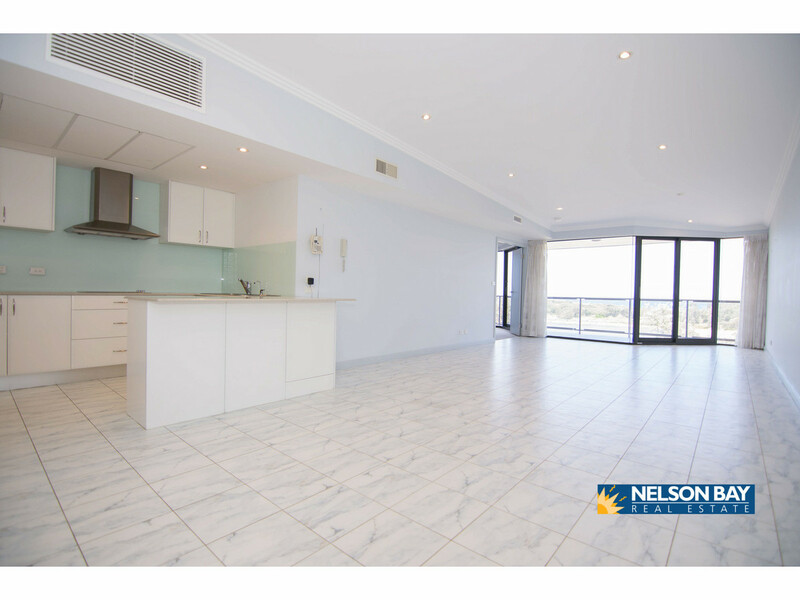 Built to be the best apartment in the building with a large living area, ensuite, generous balcony, quality fixtures and fittings. 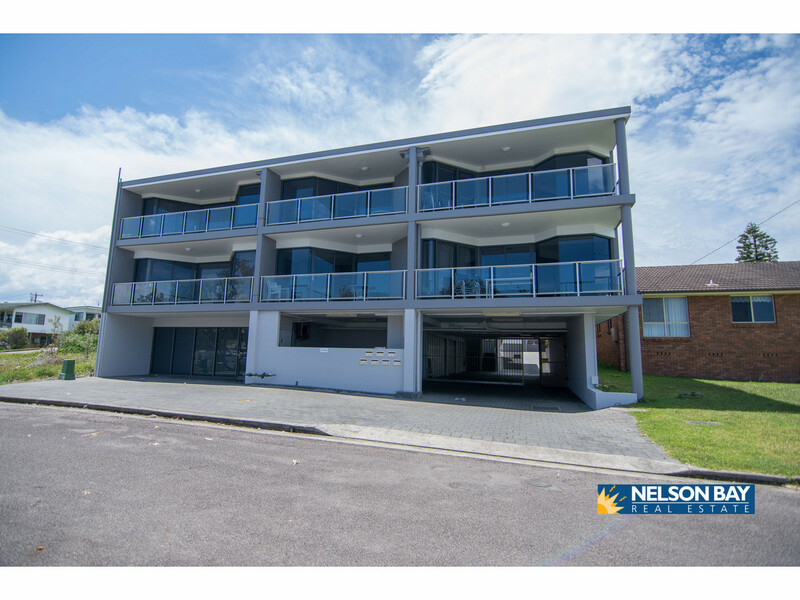 Tandem (2 cars deep) garage with auto door and security to the building plus additional space for a trailer or boat. 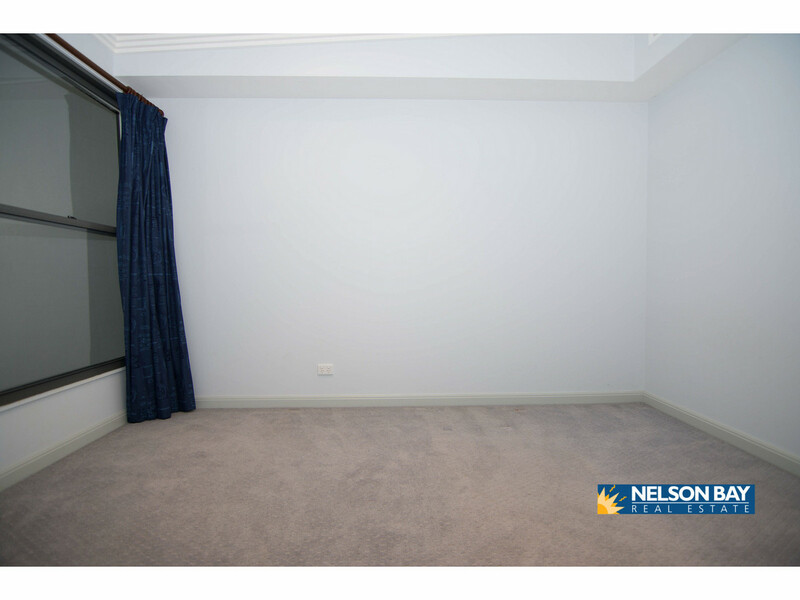 Other features include air conditioning, dishwasher, and built-in robes. 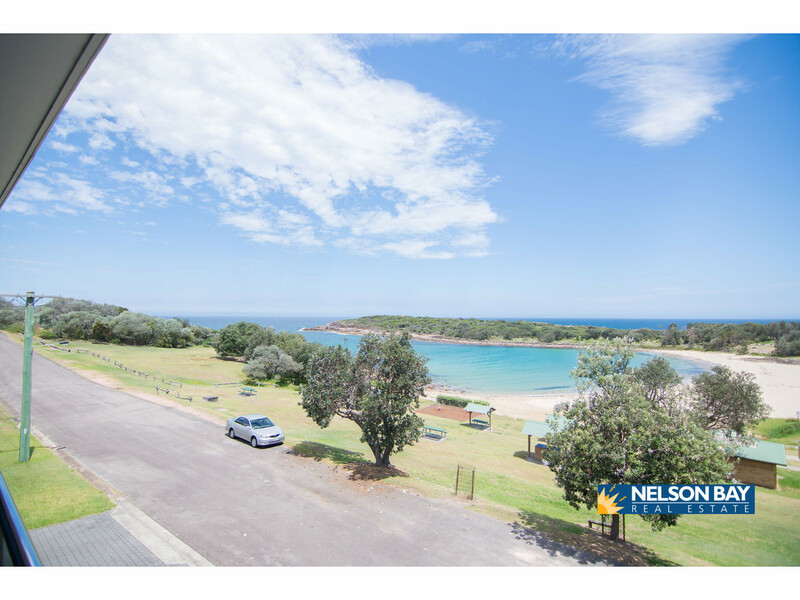 With views to die for, and an ideal spot to watch the whales go by, this is the perfect opportunity to live life, like you are on vacation everyday!